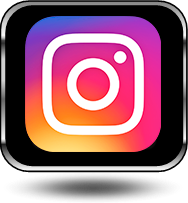 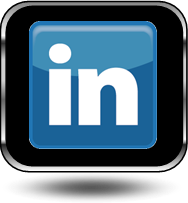 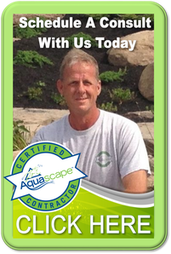 Service Availabilities in Pittsford, Fairport, Webster, Greece, Rochester & Western New York (NY) Areas Near You! 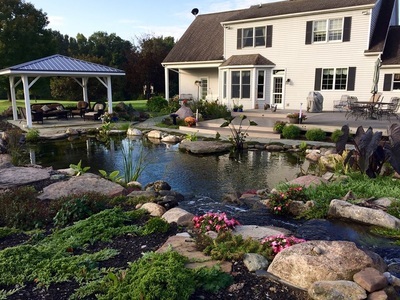 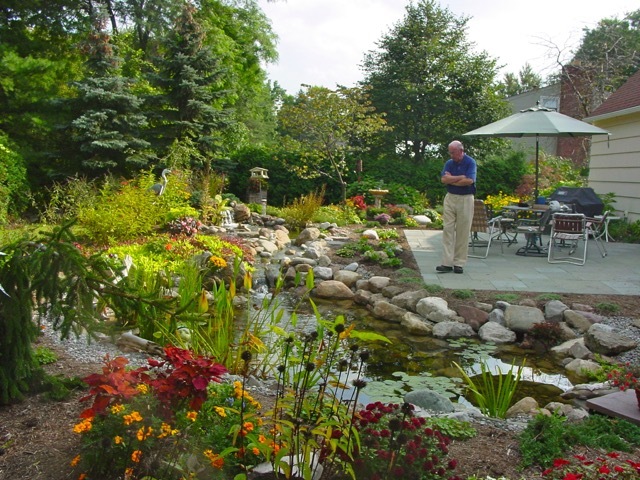 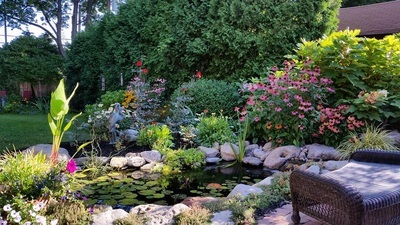 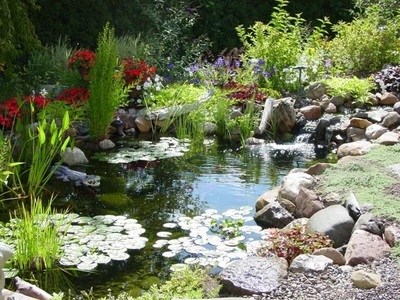 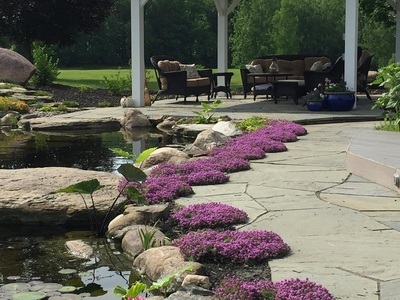 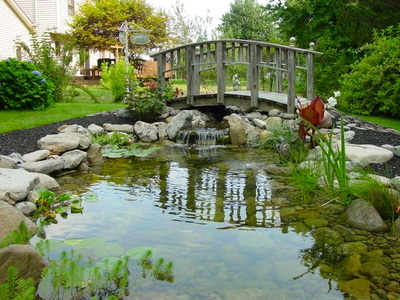 We hope you enjoy our portfolio of award winning garden ponds, ecosystem fish ponds & water gardens installed by Acorn Ponds & Waterfalls, Rochester NY's premiere pond contractor. 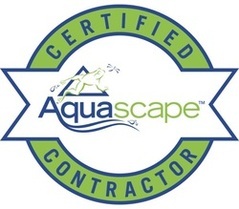 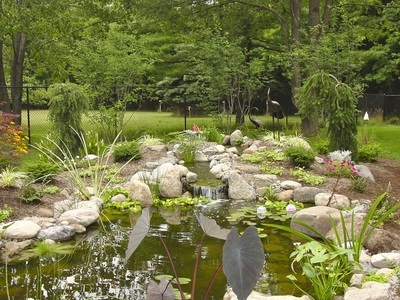 We specialize in designing, installing & maintaining natural looking low maintenance ponds to fit your lifestyle. 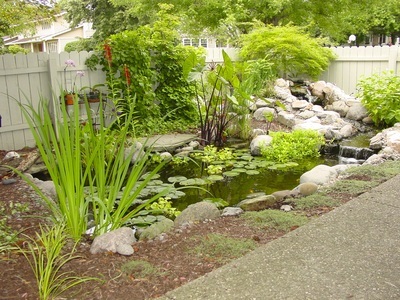 LET'S GET STARTED ON BUILDING YOUR KOI POND ESCAPE !